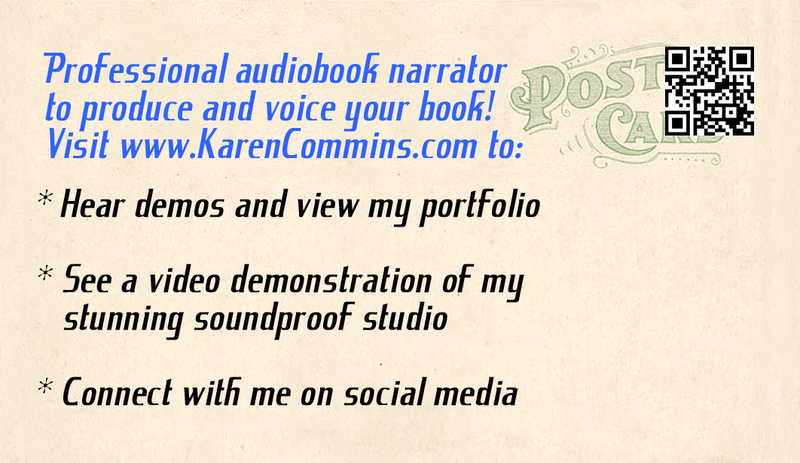 A few years ago, I started my audio publishing empire with a public domain book. 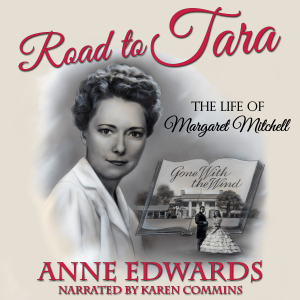 Today, I am thrilled to publish my first contemporary audiobook ROAD TO TARA: THE LIFE OF MARGARET MITCHELL by Anne Edwards. 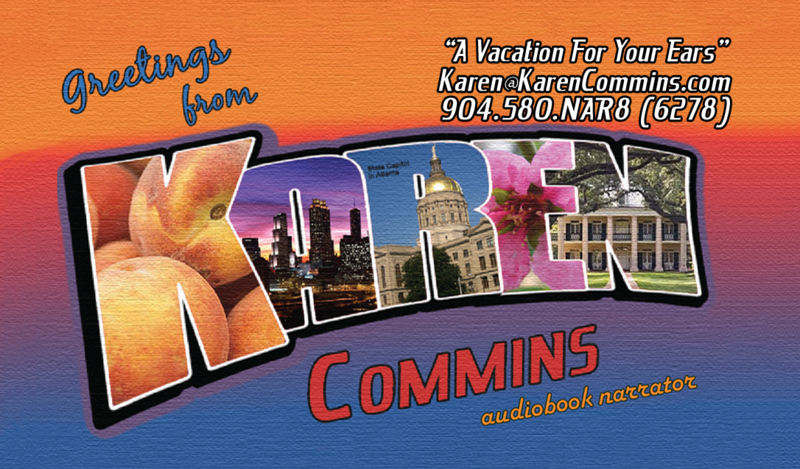 I’m not the first narrator to acquire audio rights and publish an audiobook of a current book. Nevertheless, I wanted to retrace my steps in this article to inspire more of you to follow a similar path. 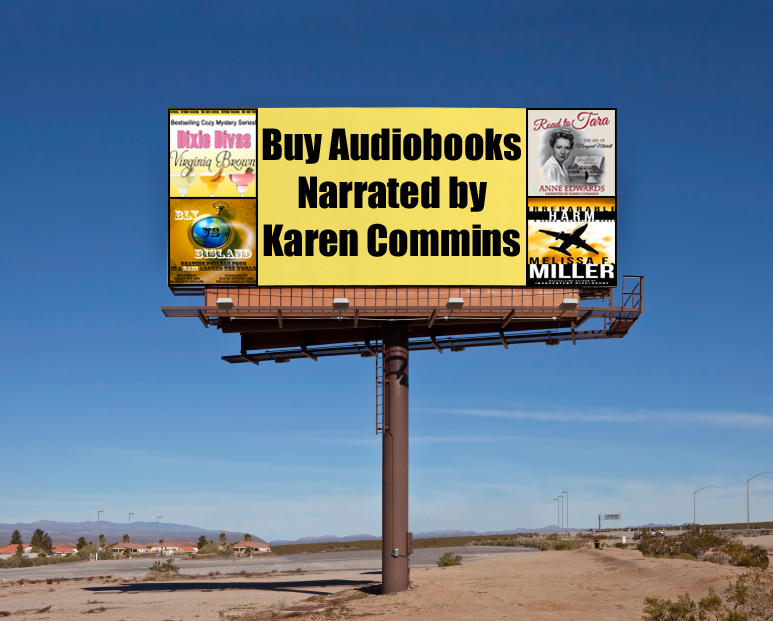 As actor/writer/director Bob Fraser used to urge people, you can cast yourself!